OpenWar is not an official Blizzard product, its a Warcraft: Orcs & Humans modification, by Warcraft fans for Warcraft fans. 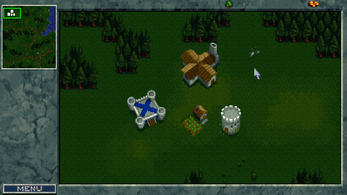 You need a copy of the original Warcraft: Orcs & Humans MS-DOS (or shareware) version to make use of OpenWar. Warcraft is a registered trademark of Blizzard Entertainment. 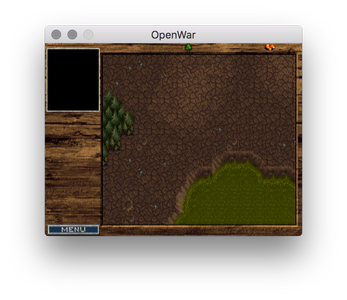 OpenWar is an alternative Warcraft: Orcs & Humans game engine. So unless you have a legal copy of Warcraft: Orcs & Humans (original PC or PC shareware version required, won't work with the Mac versions) OpenWar will be pretty useless to you, since it doesn't come with any graphics or sounds itself. 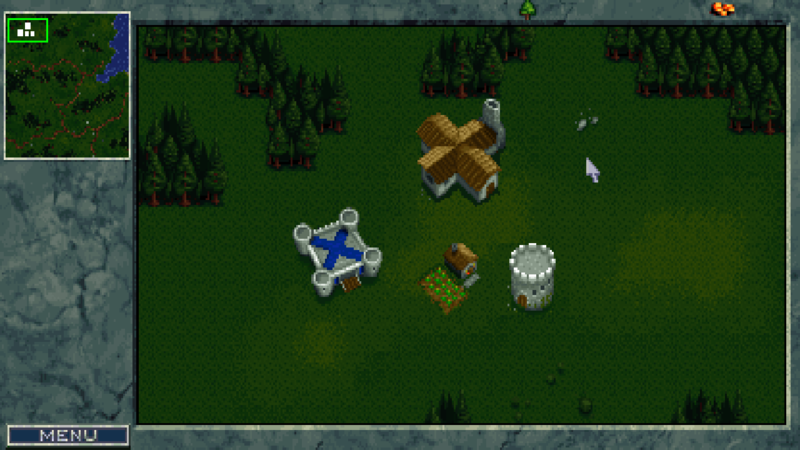 Since OpenWar is a different game engine, not all things will work 100% the same as they did in the original Warcraft, if you want the original unchanged Warcraft experience, you will still have to use the original game. The game is not yet playable but most resources are now decoded and loadable.